This is an audio review to demonstrate the overall sound of the microphone. 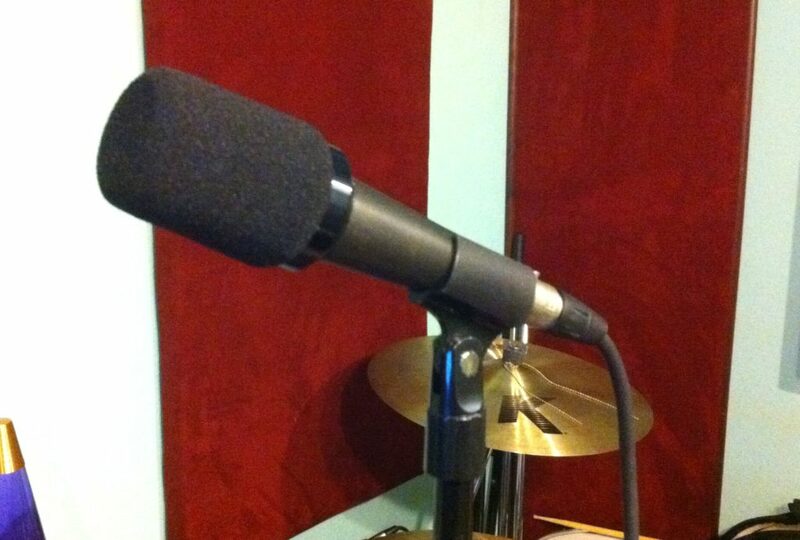 For those who are curious, yes the SM57 mostly similar to the famous live band mic (Shure SM58). However, this is not directly comparable to the famous, and much more expensive, Shure SM7B. The room I have this set up in currently is not treated and I am using a basic Scarlett Focusrite interface, so this is a good gauge of what it would sound like for the average person using it. I also use the AW2S wind screen, which acts as an ultra-portable pop filter. For those who want to buy it, I generally recommend doing so from a legitimate retailer like Amazon or Sweetwater because there are a ridiculous amount of scammers selling counterfeits of popular mics on eBay right now.